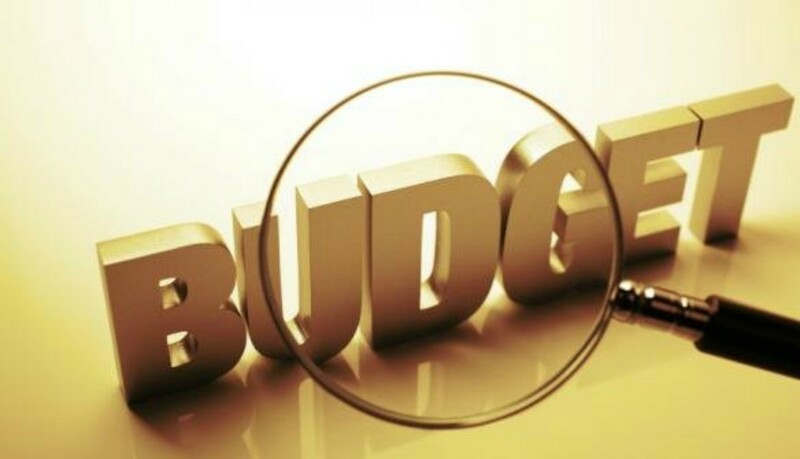 Former Energy Minister Kevin Ramnarine has expressed concern about the continuity of fuel supply, ahead of the 2018/2019 budget presentation on Monday. 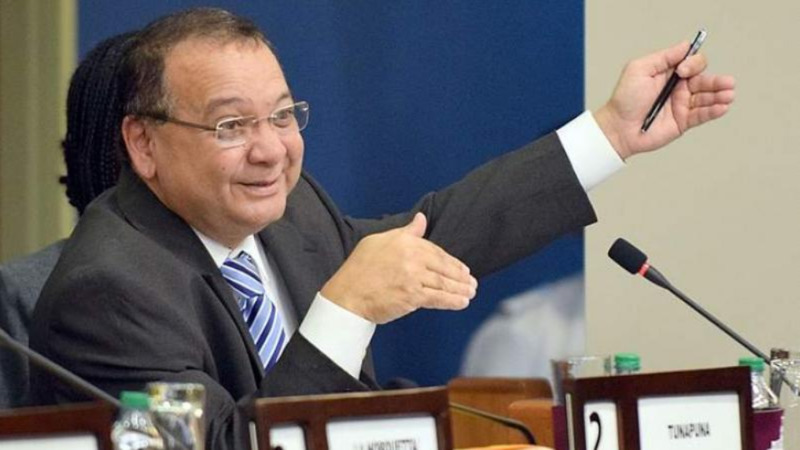 Ramnarine’s comment come one day after Energy Minister Franklin Khan said that there will be a 20-day supply of fuel from stock following the closure of Petrotrin’s refinery. He said steps are currently being put in place for the importation of supplies. 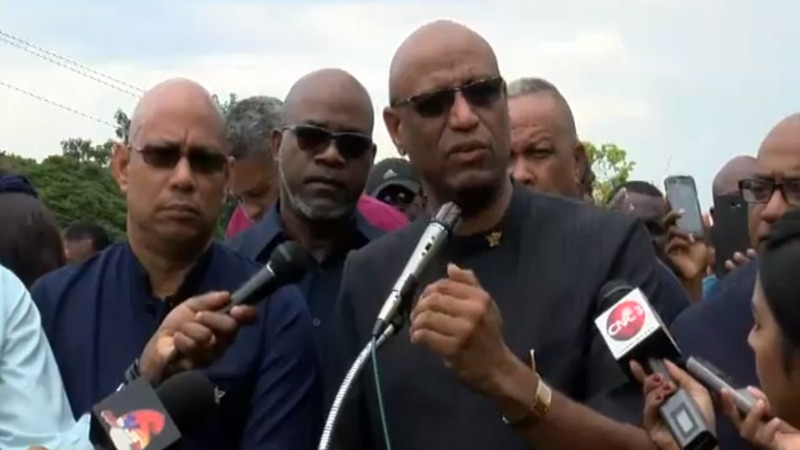 Speaking with LoopTT on Thursday, Ramnarine said he was concerned about the continuity of fuel, as a result of the closure of Petrotrin’s refinery. “Like most of the population, I am concerned about the continuity of supply of gasoline, diesel and jet fuel,” the former Energy Minister said. 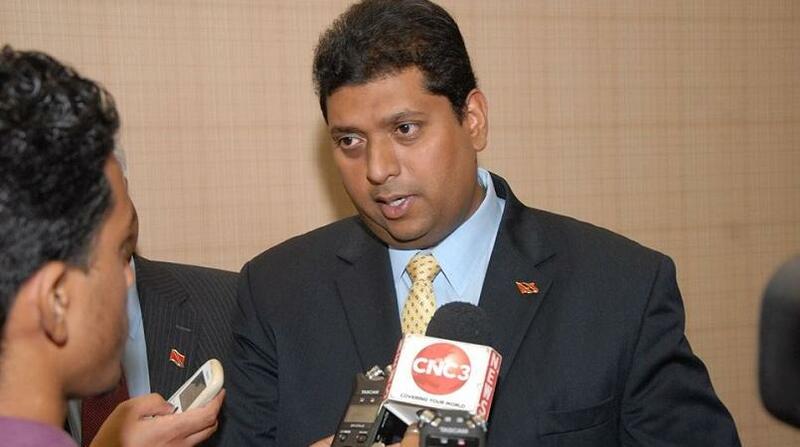 Ramnarine said the budget should provide some clarity on the way forward for Petrotrin as there are many issues other than the import of fuel. “Some issues that need clarity are: Who will supply the country with cooking gas (LPG)? Will Phoenix Park Gas Processors be asked to do this and id so who will take responsibility for the subsidy on cooking gas?” Ramnarine questioned. He was also asked whether citizens can expect a hike in fuel.